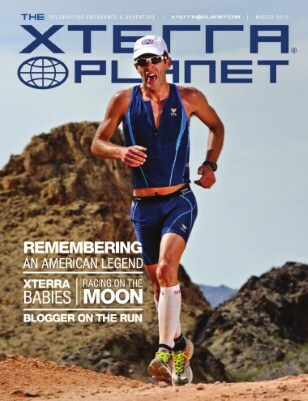 The XTERRA Planet quarterly is dedicated to the people, places, and races of XTERRA's worldwide off-road triathlon and trail running series'. Since 1996 XTERRA has taken its events and lifestyle to big cities and small towns around the world and with this magazine we'll showcase the amazing people and cool things happening in those places. We hope to inspire you with world-class photography and shine a spotlight on our community, which is widely regarded as having the most supportive and down-to-earth participants in the sporting world. Above all else we want you to join us. Discover new places, make new friends, have an adventure...as our motto says, Live More!